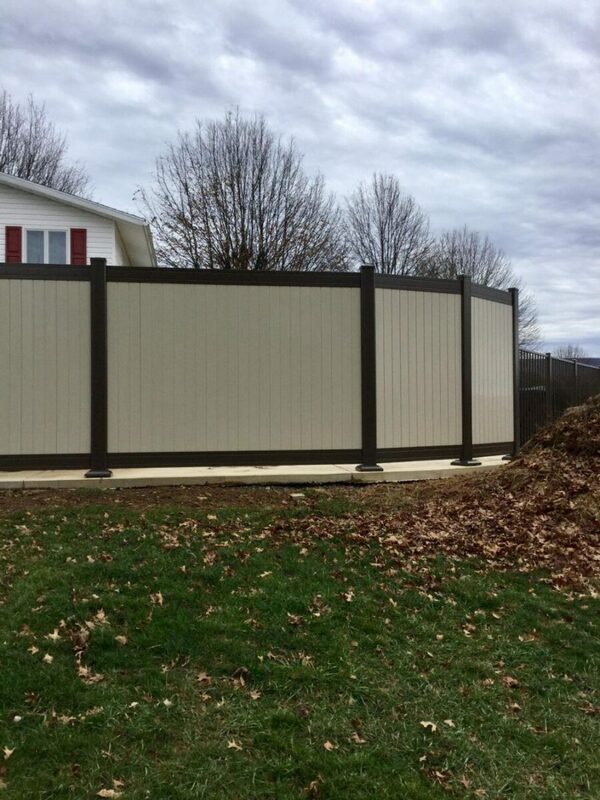 Tearing Down an Old Fence | All Around Fence Co. Inc.
A very common occurrence when buying a home, worn down or old fencing is not only unsightly, but often has missing boards and bent sections, making it a safety hazard – especially for pets and children. 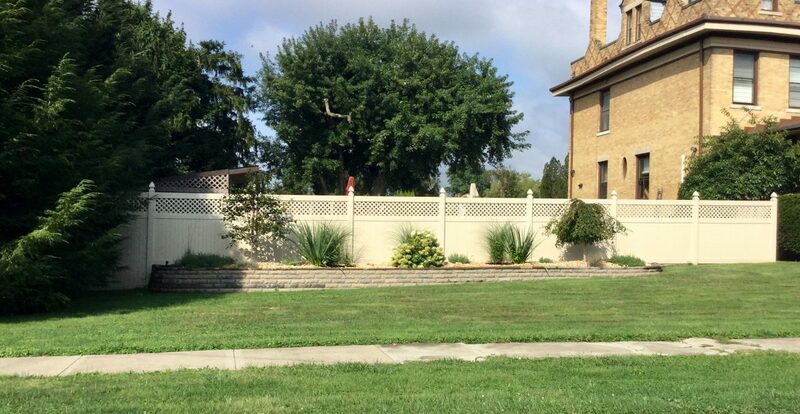 Before you decide to tear down the fence, there are a few preparatory steps you should take. 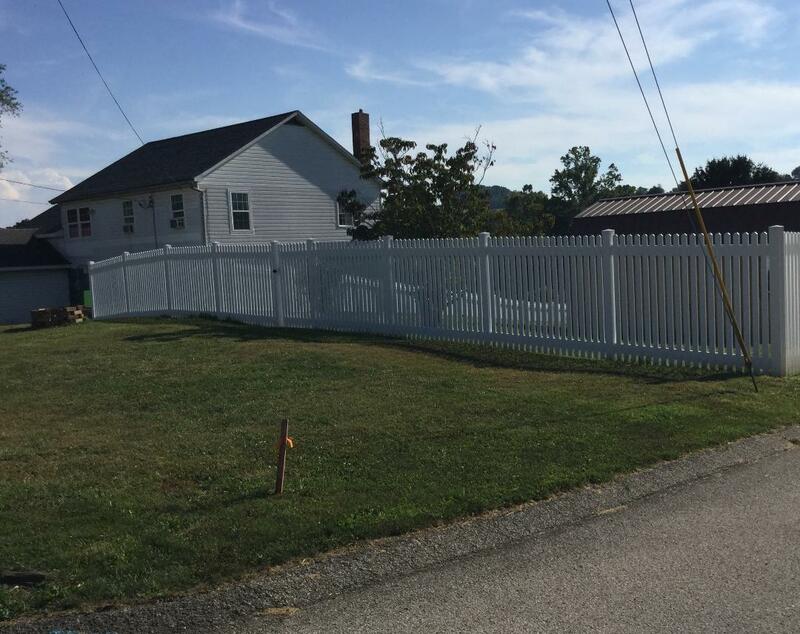 The first and most important thing to ensure is that the fence is actually yours and not the neighbors. 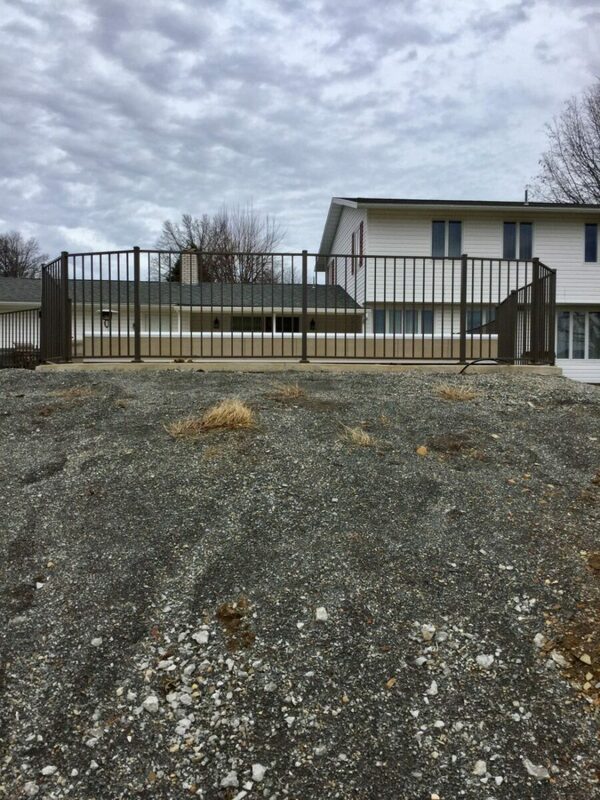 If the fence is not yours and your neighbor intends to keep it up, the best option may be to install a new fence on your side of the property line. 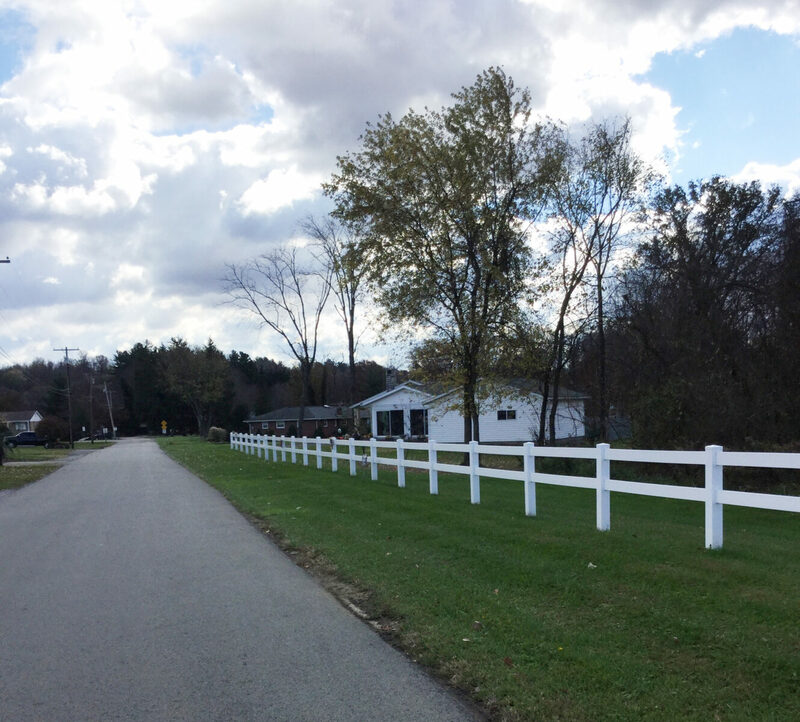 While this may seem like a hassle, a new and stable fence will be a great asset to your home and will ease your peace of mind. 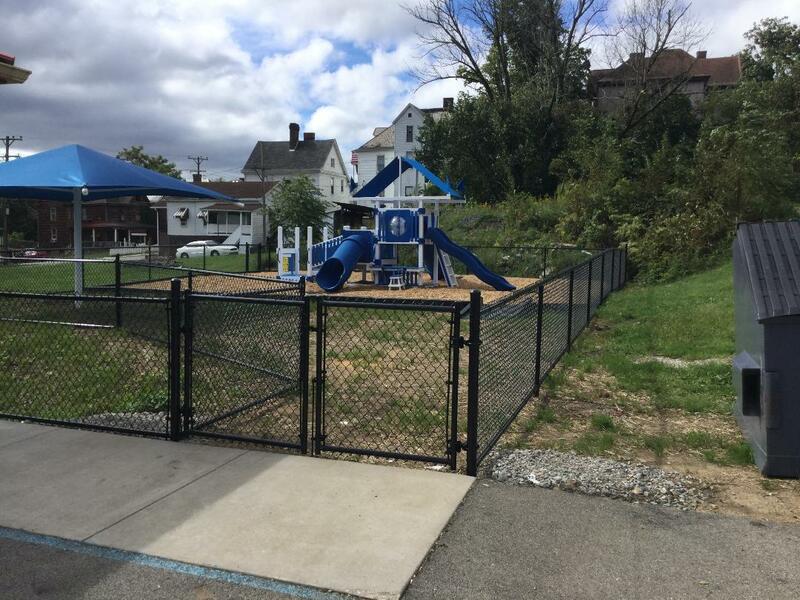 If you are free to remove the fence, the next step to take is to contact local utility companies and the office of the town or city you live in. 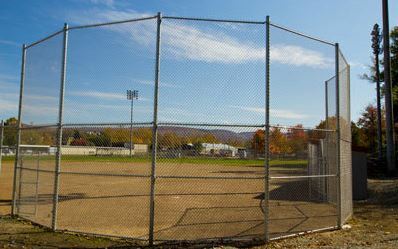 Depending on the age of the fence, the posts may have been there for many years, meaning that utility lines may be run nearby. 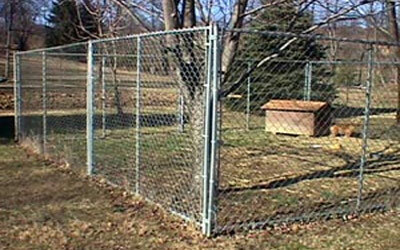 Avoid any upsets, a loss of power and potential fines by ensuring the area is clear to dig up. 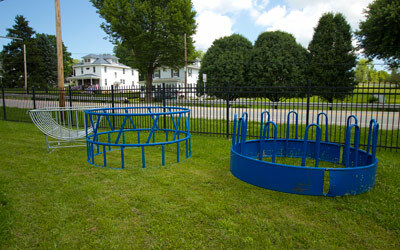 Also, depending on the town you live in, you may need to file for a permit to complete the installation. 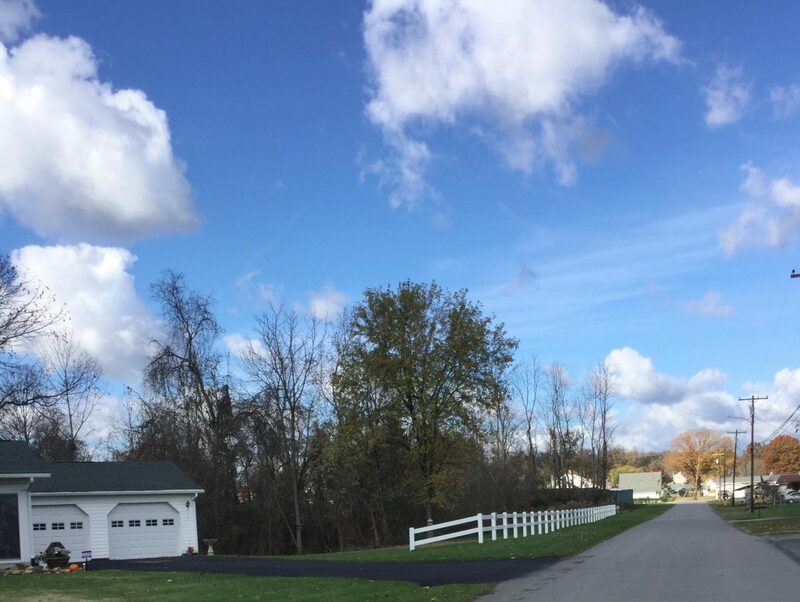 Some areas have height and size restrictions as well, so make sure you are aware of these regulations before getting started. 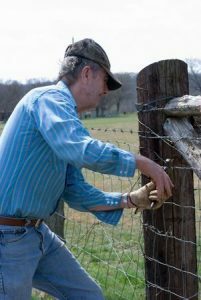 For homeowners unsure of how to remove their fence posts, hiring professional help is a good option. 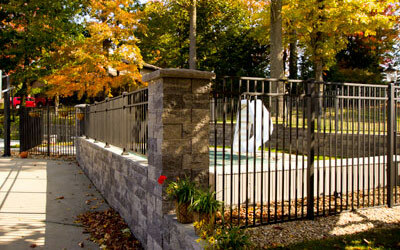 With concrete and to remove, there are specific tools you will need to get the job done. 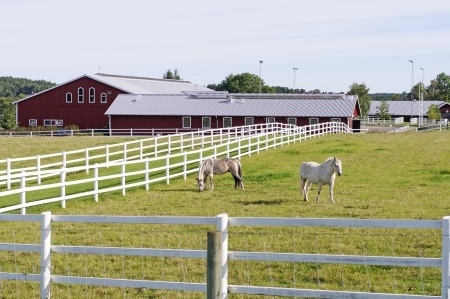 Once your old fence is out, it’s time to start rebuilding. 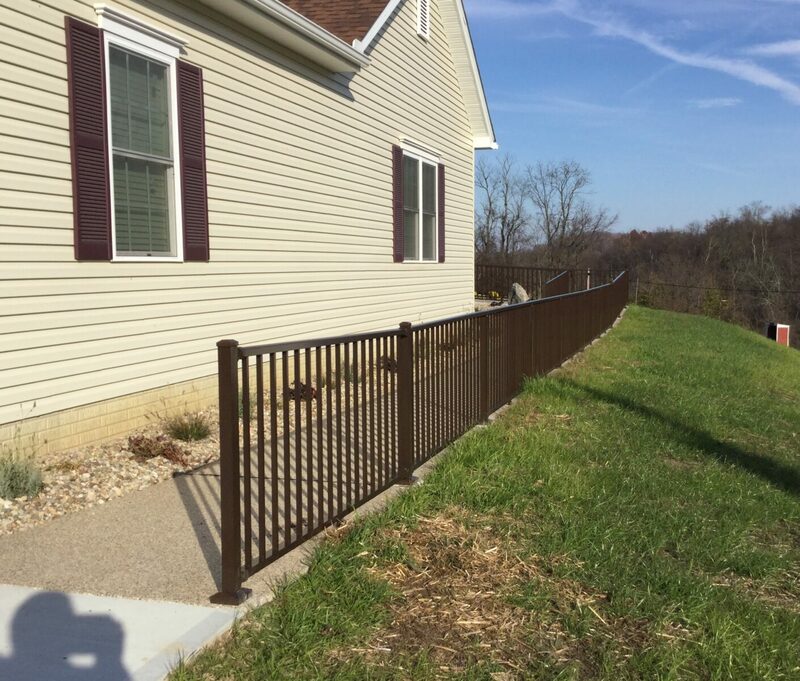 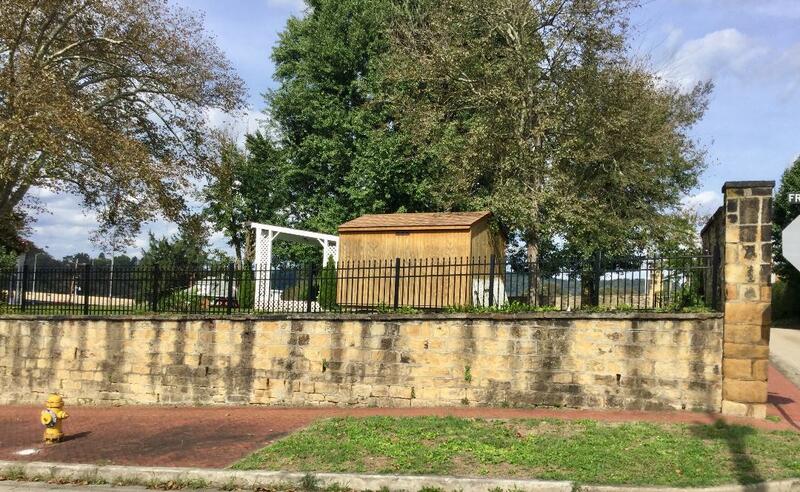 Visit All Around Fence online or at our Uniontown, Pennsylvania store to choose the right fence for your home. 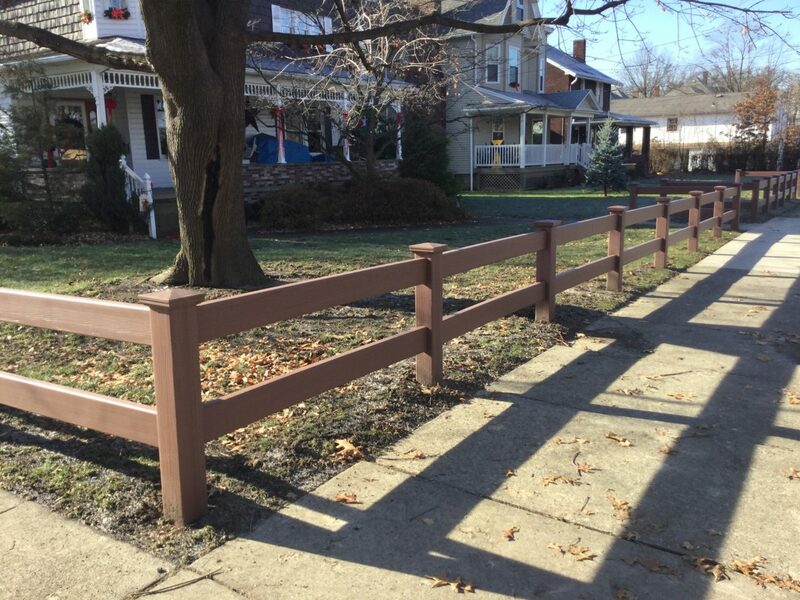 From chain link fences to ornamental steel and wood options, we have something to fit every style and budget. 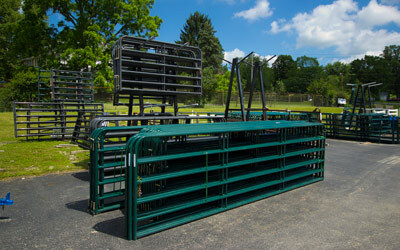 All Around Fence Co. Inc.